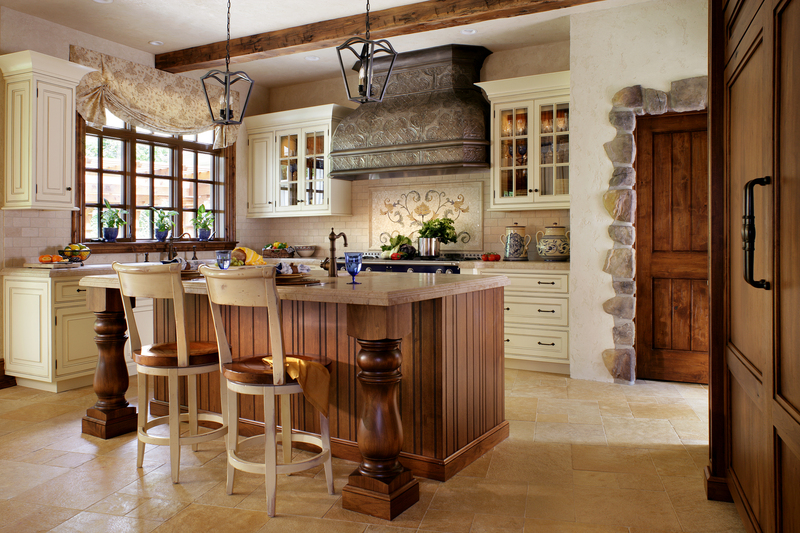 Peter Salerno’s Latest Kitchen: French Inspirations – Design Your Lifestyle. If you’ve been following our blog in recent weeks, you know all about Peter Salerno’s recent visit to France and the inspiration he’s drawn from beautiful French kitchen design. From the painted kitchens of Oise to the rustic stonework in Vence, Peter’s travels provided a stunning array of diverse, spectacular interior design work. Now, Peter and his team are proud to present one of their latest kitchen designs, pulling in elements from the finest kitchens in France. 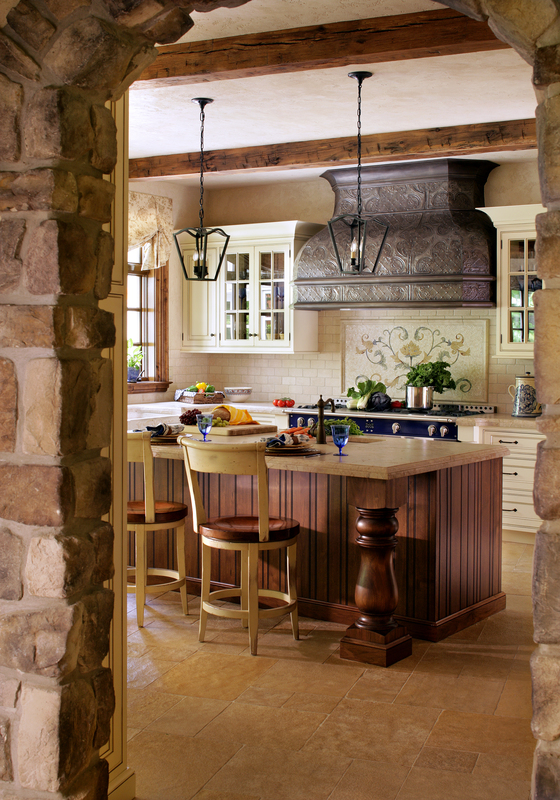 We’re proud to present several photos of this Princeton kitchen, of which we’re exceptionally proud. 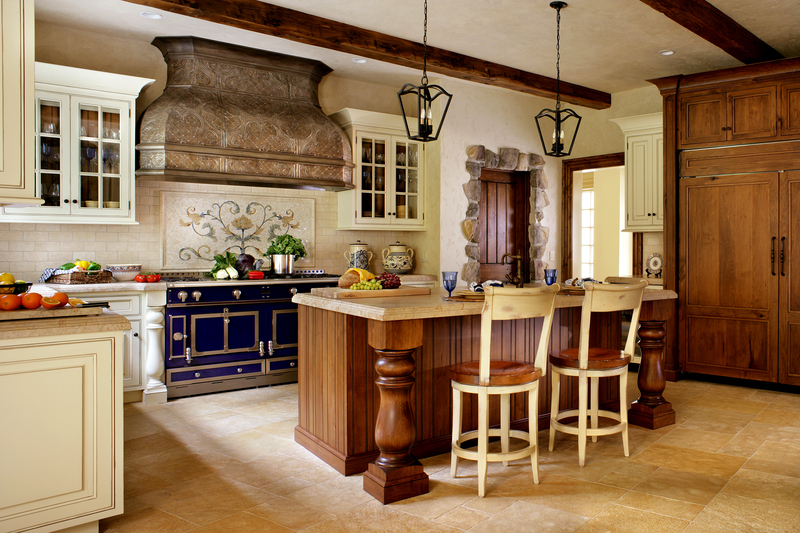 ← VOTE for Your Favorite French Kitchen Design! 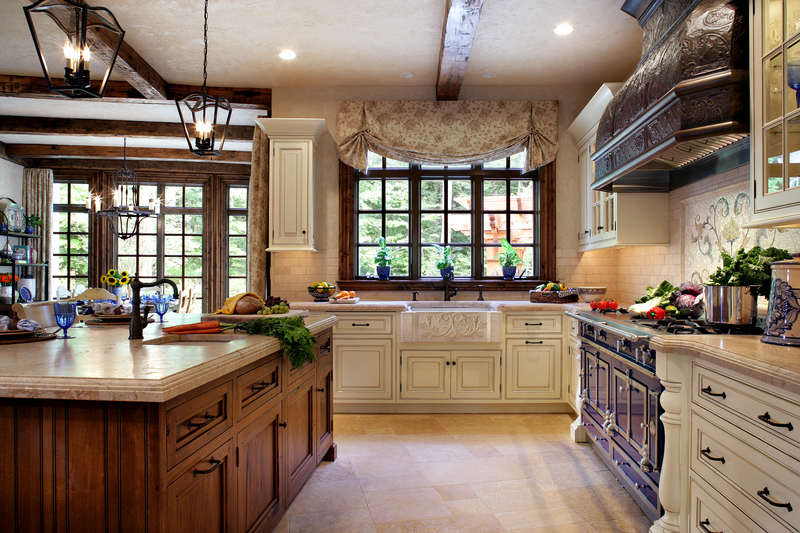 Pingback: Peter Salerno’s 2nd Award Nominated Kitchen and Bathroom of 2013 (PHOTOS) | Peter Salerno Inc.
Pingback: October Home Design: French-Inspired Kitchen and Bath Photos – Design Your Lifestyle.